Claudio Gomes is the Brazilian dances-specialist in Holland! We hope you will enjoy surfing on the Claudio Gomes ZoukLovers website. This site will try to keep you informed about Claudio Gomes himself, his ZoukLovers-projects, lessons, favorite parties, photo’s and more. 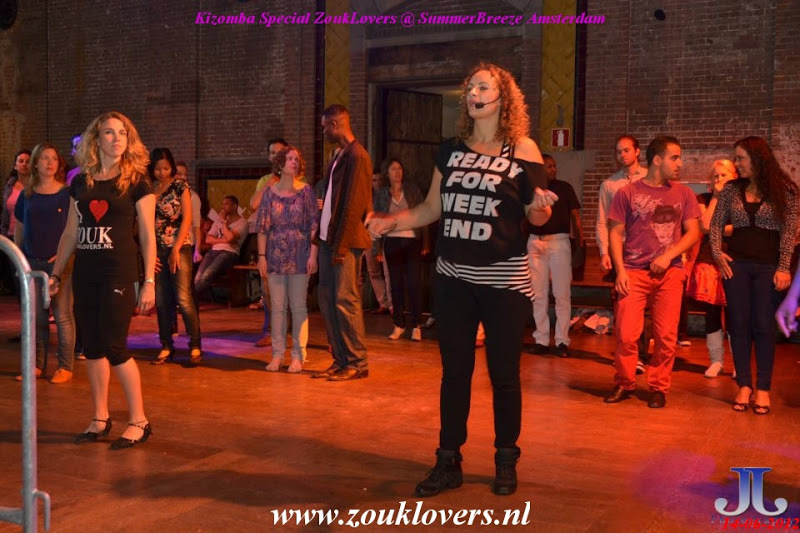 Nowadays ZoukLovers is a Non-Provit based organisation existing of a group of enthousiastic Zouk dansers who like to keep the brazilian zouk dream alive here in the Netherlands. The goal is to be able to invite brazilian and other teachers so we can learn more of this amazing dance. Let's dance and have fun!